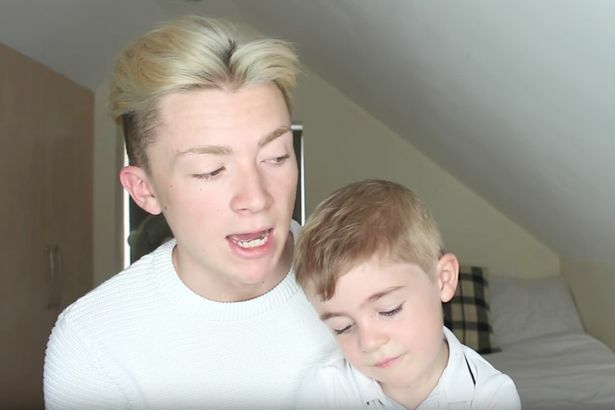 A five-year-old has reacted in the sweetest way to his older brother coming out as gay. 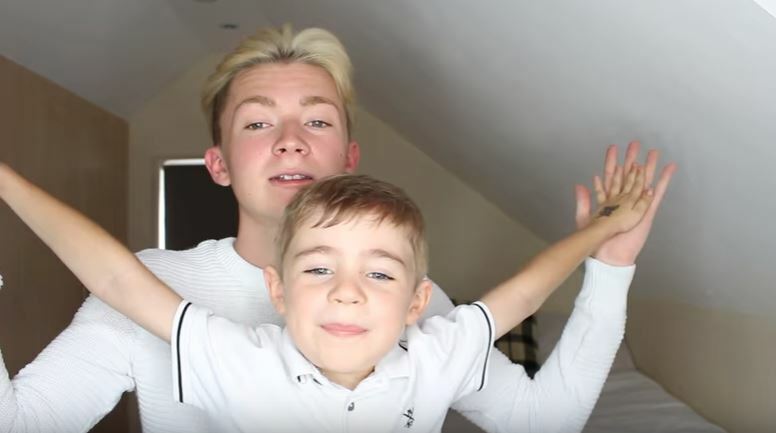 British YouTuber Oliver Potter decided to record his coming out to his little brother for a video and people are already saying it’s the best thing they’ve seen all year. 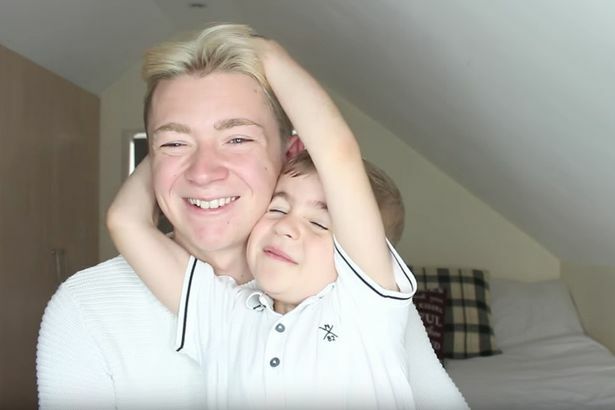 The vlogger sat his sibling Alfie down in front of the camera and the conversation they had was even cuter than expected. Oliver began the chat by talking about love, asking Alfie ‘how do you think about love?’. If you’re a mum and you want to be in love with a dad, you get in love with them. If you marry a man it’s going to be so cool. I saw in one movie a man was in love with another man and everyone was saying cool, cool. The adorable brothers then ended their video with an ad-libbed song about being who you want to be. In an interview with The Mirror Oliver discussed why he decided to film this video. I wanted to show people that no one is too young to understand that love is love. I hope it gives people courage to open up the conversation with their friends, siblings, children or whoever they choose. Since Alfie has known I’m gay he has been as loving as always. He has even been to school and told his friends that his brother would marry a man. The video, which was posted yesterday, has already been viewed 36,000 times and has received a hugely positive reaction online. People have been flooding the comments section with messages of support saying ‘Alfie is a gem’ and ‘this is the cutest thing I have ever seen’. If it helps anyone gain the confidence they need to express themselves it can only be a good thing!